Shannon Vineyards is situated in the Elgin Valley within the Kogelberg Biosphere with mountains on our western boundary and the Peninsula Dam forming the eastern boundary. 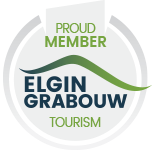 The Elgin Valley which has long been regarded as the apple and pear centre of South Africa, now has some of the country's most highly regarded winemakers establishing vineyards in the area, testament to its obvious winemaking potential. 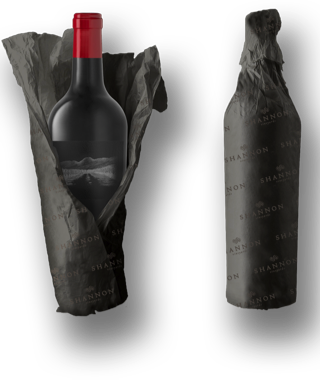 The cool climate at Shannon Vineyards is symbolised by the cold morning mist rising up from the fresh water of the Peninsula Dam which is expressed by the swirling design of our logo. We have symbolised the river mist in our logo. Together with the surrounding mountains, one of the other great geographical influences on Shannon Vineyard’s meso-climate is the Palmiet River which forms the eastern boundary of the property. The Palmiet River starts high up in the surrounding mountain ranges. During the night, the cold air that is generated up at the mountain peaks drains down to the vineyards below shrouding them in a blanket of mist. The cold morning mist drifting past epitomises the cool climate of Shannon Vineyards. The Palmiet River and its early morning mist are captured on our Sauvignon Blanc and Pinot Noir wine labels honouring its contribution to our unique terroir. 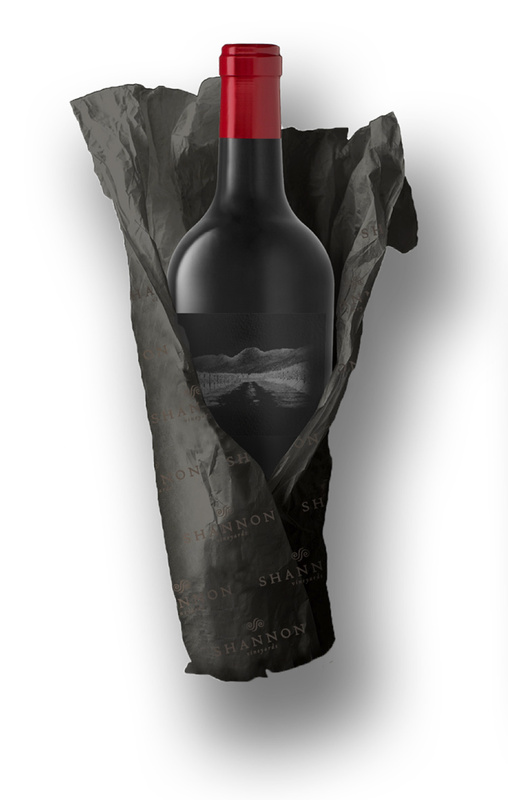 The team at Shannon Vineyards strives to produce wines of elegance and finesse, wines that achieve power, not through higher alcohol but through core quality and complexity. Everything in the vineyard is done for a reason, to give the grapes every opportunity to reflect the harmony, balance, equilibrium and the expression of purity of the fruit. The winemaking approach of minimal intervention highlights the difference in terroirs and emphasizes minerality and individuality. The name Shannon pays homage to our Irish ancestry. Our forefathers, the Shannon and Downes families were from County Cork, Ireland. On the other side, the James family were wine merchants and former owners of the White Horse Pub in Parsons Green, London.